Despite looking the part, the core mechanics in Ronin are apparently somewhat different. Iterative design based on good ideas from prior games is pretty much what videogames do, so that all seems fine and lovely. You can actually find out for yourself by playing the same free, early build Mr. Francis did. I’m not sure how the final build will differ from that one, although it looks like the protagonist has gained a motorcycle helmet. It’ll just be smoother and shinier all ’round, I’m sure. Ronin describes itself as having “turn based action,” which is probably best explained by watching the trailer below. Ultimately, your aim is to “strike down five prominent figures of a powerful corporation” across fifteen different missions. Stealth, precision and a keen eye for opportunities to strike your foes seem to be the keys here. Plus the use of various gadgets like grappling hooks and holographic replicators. Devolver Digital are handling publishing duties. 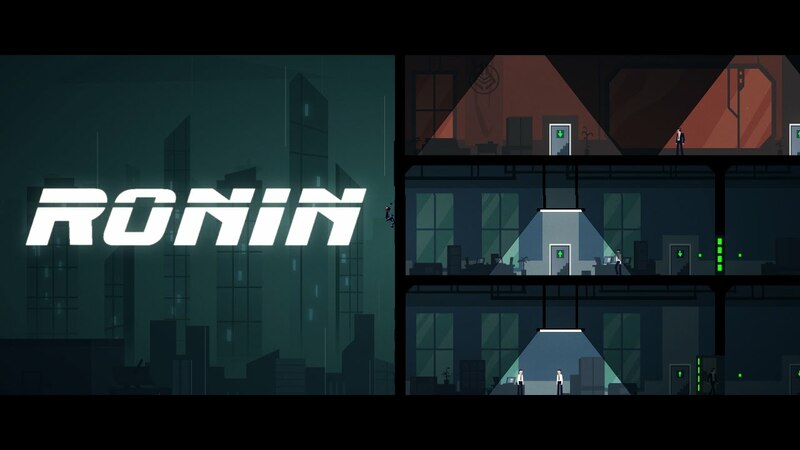 Ronin will be out later in 2015.